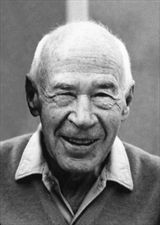 Henry Valentine Miller was born in New York City in 1891 and raised in Brooklyn. 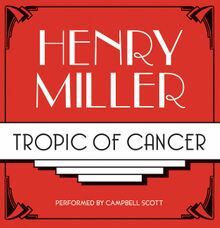 He lived in Europe, particularly Paris, Berlin, the south of France, and Greece; in New York; and in Beverly Glen, Big Sur, and Pacific Palisades, California where he died in 1980. He is also the author, among many other works, of Tropic of Capricorn, the Rosy Crucifixion trilogy (Sexus, Plexus, Nexus), and The Air-Conditioned Nightmare.